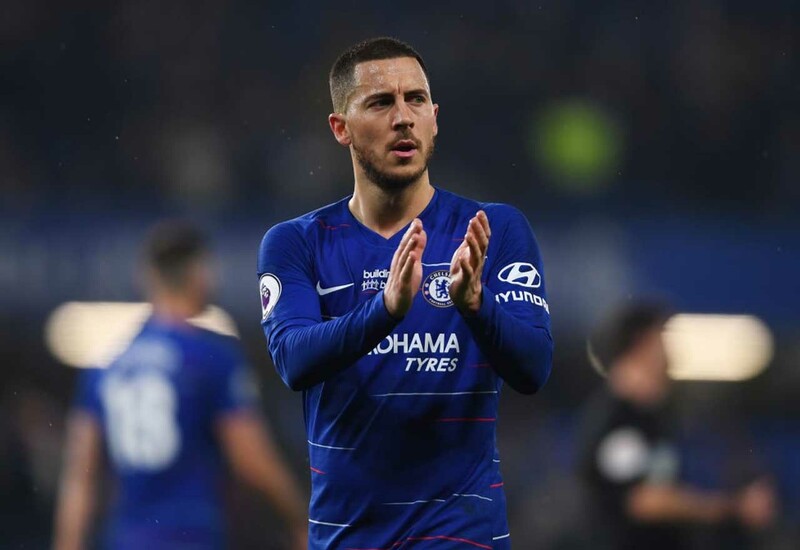 Eden Hazard has insisted that the Chelsea squad do not have a preference on who they would rather see with their hands on the title – it’s all about the three points today. If we were given the choice, it’s an easy one for us Chelsea fans. We’re hardly Man City mad, but they’re much more deserving of the title than Liverpool’s ear-aching fanbase. Honestly, the amount of acting up to the cameras Jurgen Klopp would do if they won it, that’d be difficult to witness for those with the strongest of stomachs. Liverpool just cannot win it, from our perspective, but Eden doesn’t appear to care. He’s revealed to the Chelsea website that the team are focusing on themselves. That’s the best way to look at things, in truth. We need to get back into the Champions League, nothing else really ought to matter. That said, you’ll have a tough time convincing us that the players don’t have a secret preference. They’ll have an extra spring in their step if they get the result at Anfield today. The squad will also be well aware of how crazy those away fans will go if they pull it off today. That has to give them extra motivation. It might not matter to them – but it sure as hell does for us.